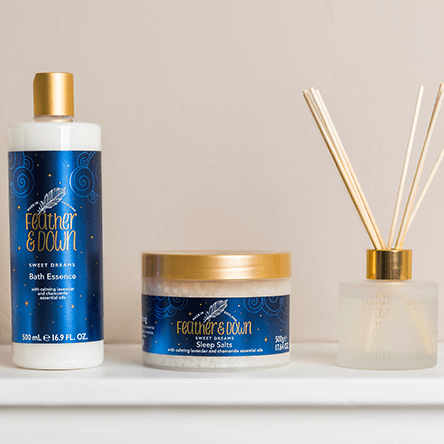 Feather & Down’s Sweet Dreams bath, body and home products are dedicated purely to sleep, with a full regime to suit every need. 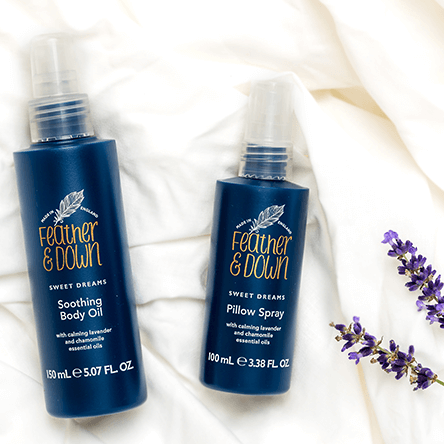 Aimed to relieve the stresses of everyday life and encourage a restful night’s sleep, our products are enriched with a luxurious blend of ESSENTIAL OILS – LAVENDER AND CHAMOMILE. Free from parabens, sulphates and mineral oil. 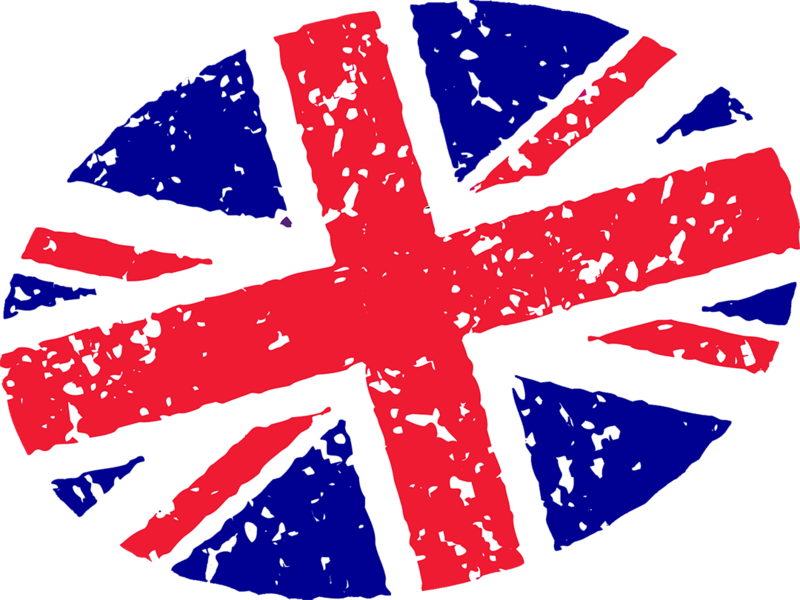 All Feather & Down products are developed and made in England.